A number of the Hacklab regulars are Amateur Radio operators. Please contact Tim Hawes if you have a full UK licence and would like to be added to this list. 1: GB3ED's ID has been heard on its output a few times in the last few weeks suggesting Ellis is testing it in order to get it back in operation quite soon. 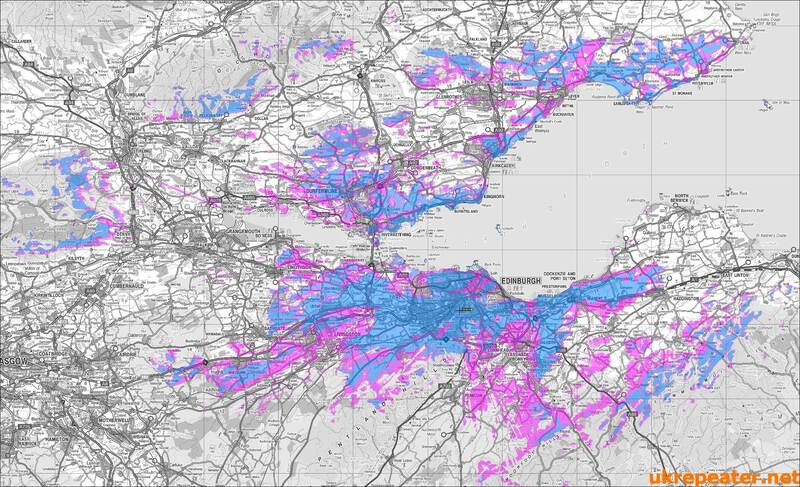 2: GB3AG is easily workable from high ground in Edinburgh and lower down in the summer during periods of tropospheric ducting. Cockenzie and Port Seton Amateur Radio Club run courses and exams, as do Stirling DARC. This page has a sister page for vegetarians and those not interested in radio.